How do you produce a safety driving campaign, which truly makes a difference; one which reflects current and changing weather, congestion and rush hour conditions at known accident hotspots? 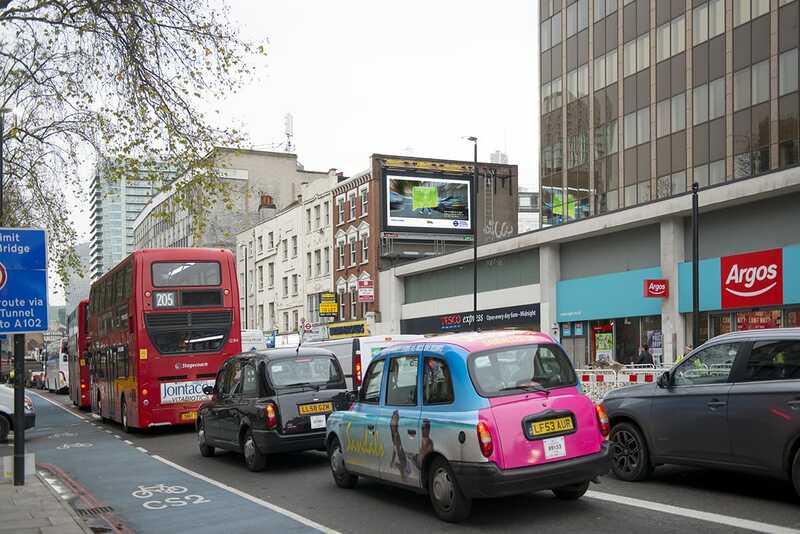 Working with Saatchi and Kinetic, DOOH.com produced a geo-targeted campaign to deliver highly precise road safety announcements. By analysing local weather, rush hour traffic and local road congestion, our algorithmic calculator intelligently referenced the most likely reason for road traffic accidents and served up the appropriate safety notice.